Hi! My name is Bling and welcome to Native Camp. English is, by far, the most commonly-learned second language in the world. Knowing it leads to a lot of opportunities and better understanding of the world. If you want to learn and improve your English, join my class. Have a good day! Teacher Bling studied a Bachelor of Science in Industrial Engineering. She likes reading books and watching movies. 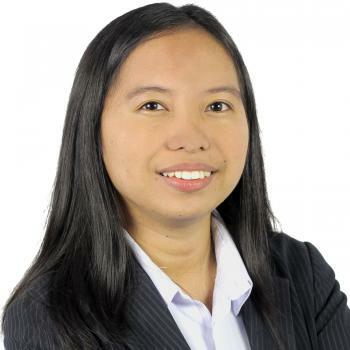 Previously, she has worked as an industrial engineer in a manufacturing industry. She chose to become an ESL teacher because she wanted to share her knowledge to others. She also dream of becoming a financial coach in the near future. She's very kind and helpful. Thank you for your time! I'm glad to talk with you again. During the lesson you talked me so often around the topics, it's very good for my exercising of speaking! Have a nice the rest of the day!